Revel Casino has had better days compared to this verdict. The proprietors of the Atlantic City Revel Casino recently made a deal to sell their property to Glenn Straub, a Florida developer and owner of Polo North Country Club. He had plans to convert the edifice into a place for both tourism and gambling, and it seems as if his plans may never come to fruition. Why Did the Deal Get Called Off? The deal was called off due to a missed deadline on Straub’s end. The $95.4 million was set to be paid by Monday, and Monday came and went without such a payment. Straub’s $10 million deposit was kept by Revel AC, and they’ve put the former casino back on the market for the third time. Both parties will be meeting in bankruptcy court on Feb. 10. Revel AC asks Judge Gloria Burns to accept the breaking-off of the deal and in turn, the pocketing of the $10 million deposit. Polo North Country Club’s lawyer is attempting to get the deadline prolonged to Feb. 28. Straub’s reasoning for this being multifarious legal and fiscal problems relating to the deal that need to be solved, and once those are rectified both parties can move towards a purchase. Such legal issues are regarding legal responsibilities and rights of business-related tenants in the casino, such as restaurants and clubs. Legal matters regarding Revel’s utility supplier also need to be sorted out. These businesses are vying for assurance that they be allowed to stay at the casino upon its sale. 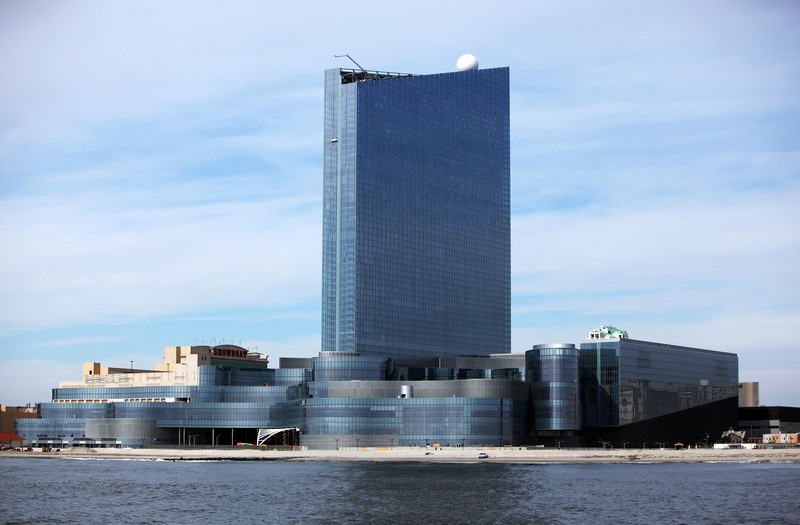 Revel Casino has had a marked and difficult fiscal past since it’s opening in April of 2012. It was meant to be a boost to AC’s faltering gambling market. Gambling revenue has decreased in recent years due to the increase of gambling and opening of casinos in nearby states. Construction went smoothly until the arrival of the Great Recession. They soon ran out of funds and were forced to borrow heavily to finish building. After filing for bankruptcy twice, Revel attempted to sell to Brookfield Asset Management for a hearty $110 million, but the deal didn’t go through. It has yet to be seen if Revel Casino will be free of its past and finally be passed on to a new owner.